A smart home can make everyday life a breeze. When you come home a long day at work or even from spending the evening with friends – you want a space that helps you relax and feel completely comfortable at all times. 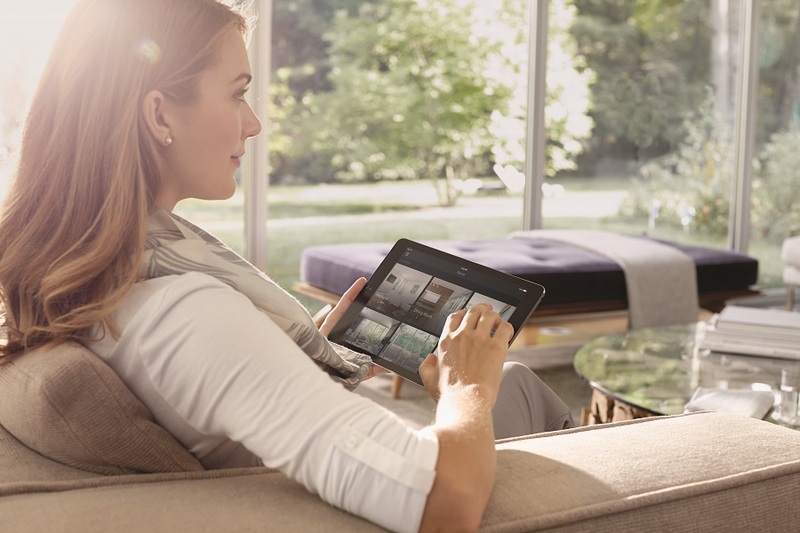 Imagine your home meeting your every need, with unparalleled smart features that take your daily routines into consideration and integrated commands that make day-to-day tasks simple and convenient. 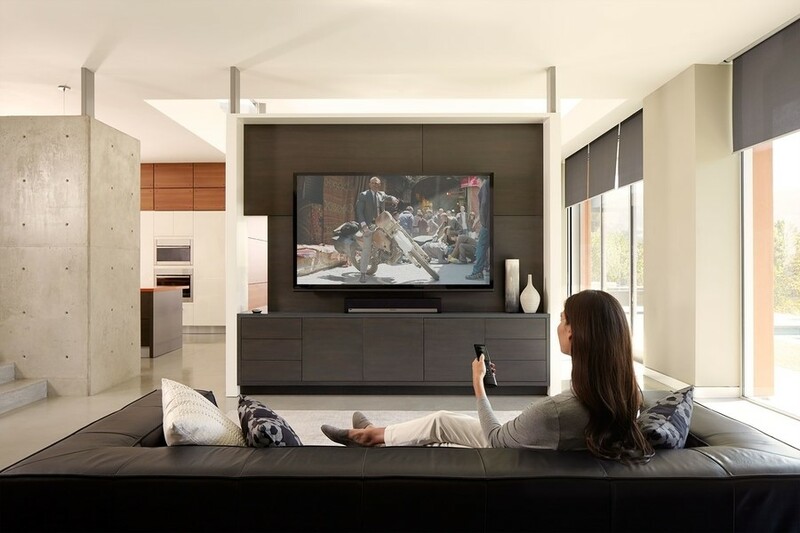 You can add this luxury and efficiency to your house in the Demarest, New Jersey area with a Savant home automation installation from our local team of smart home experts. In this blog, we’ll dive into the many Savant features available to you, and what makes them stand apart from the rest. Keep reading below to learn about these technologies and why they can transform your life at home.